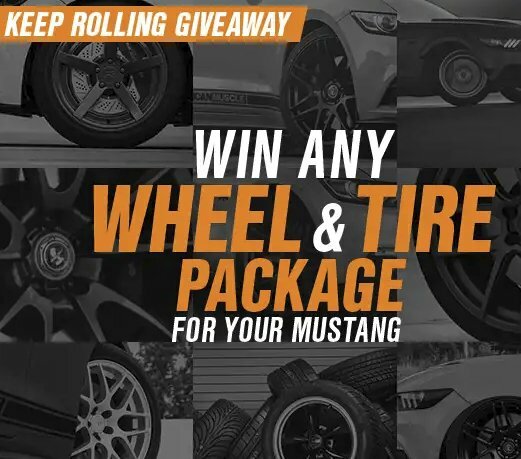 Win a $3,500.00 in credit to use for the purchase of any Ford Mustang Wheel and Tire Package available at americanmuscle.com. By Participating, entrants agree to opt-in to receive promotional emails from AmericanMuscle. Spring package giveaway! Win a jacket, 3-month subscription to SCOUTbox, a $200.00 gift card to Ferry-Morse Home Gardening, a tent, two sleeping bags and two camp chairs, a travel pack, a camping table, folding stools and a $150.00 Bear Feet gift card. $3,000.00 in value! Win Various furniture, home decor and bedding prizes from Better Homes & Gardens. Winners may choose the daily featured prize or an Overstock gift card. Win a $5,000.00 Gold & Diamond Source Shopping Spree or one of four diamond tiger pendants. You can also play a fun game every day for a chance to instantly win 2 tickets to Busch Gardens and a Serengeti Safari experience. 20 winners will win a $145.00 Easter Basket consisting of the following items. Build your own to enter. • $100 Wal-Mart eGift Card; • A Crunch ‘n Munch; • Four Slim Jim gable tops packs of 26; and • Plastic eggs/toys.